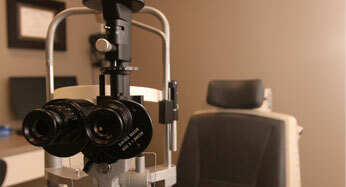 Dr. Shil K. Patel is board certified by the American Board of Ophthalmology and is a fellow of the American Board of Ophthalmology. He obtained his medical degree from the Chicago Medical School. He completed his Internship at Banner Good Samaritan Hospital in Phoenix, Arizona and his residency at Cullen Eye Institute, Baylor College of Medicine, Houston, Texas. 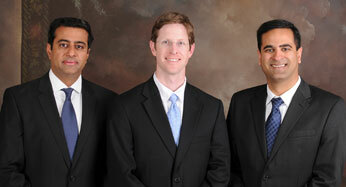 Dr. Patel completed a vitreoretinal fellowship at Associated Retina Consultants, Phoenix, Arizona. Dr. Patel was involved with novel research involving the intravitreal safety of caspofungin and posaconazole in an animal model during his residency. He won the Milton Boniuk Research Grant in 2008. He has presented at the Association for Research and Vision in Ophthalmology (ARVO) Annual Meeting twice, the latest topic being Nepafenac and Cystoid Macular Edema. 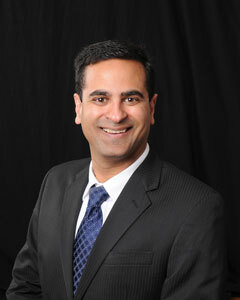 Dr Patel previously worked in Southern California before moving to Eastern North Carolina. Dr. Patel has traveled around the world including India, Kenya, Tanzania, England, France, Spain, Australia, Peru, Bali, Greece, New Zealand, Singapore, Dubai, and various other destinations. Dr. Patel enjoys hiking, skiing, traveling, watching movies, cultural activities, outdoor activities, and spending time with his wife. 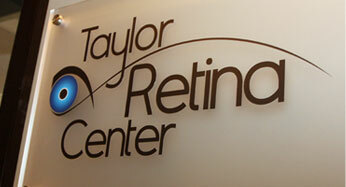 His wife is an optometrist. He speaks Spanish and is fluent in Gujarati, an Indian dialect.